What if Dalmatians had black hearts instead of black spots? And cows were all white? Geneticists are working on these questions now, but there is still a chance that only nature can create fabulous animal colors. WeGoRo gathered some photos of unique animals that exist only in a single copy. Nature was in a very good mood. 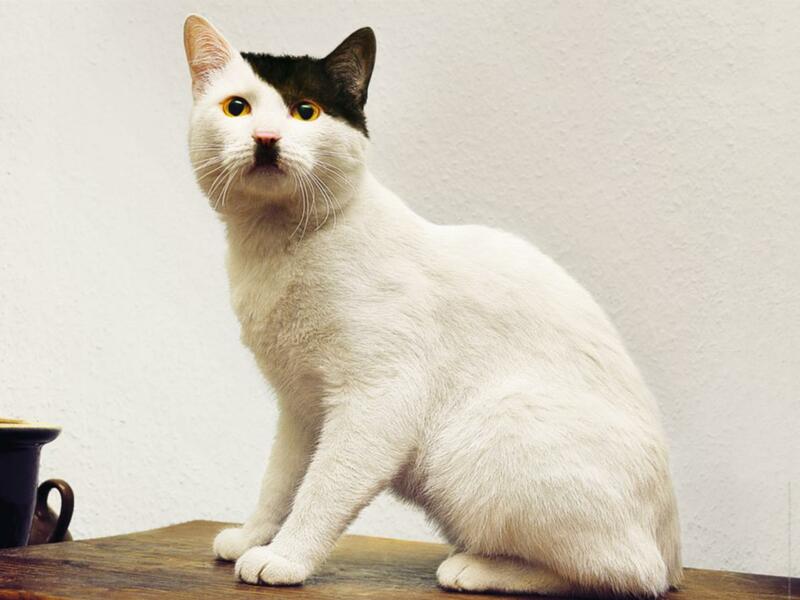 This cat should be called Adolf. Share some pics of your pets with their unique features in the comments.